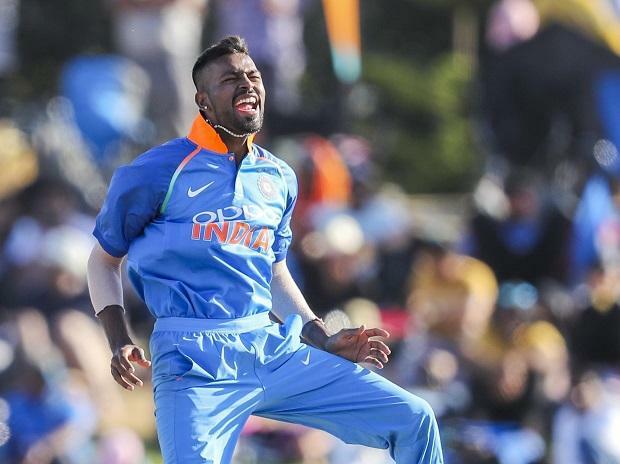 Pandya, who is still facing an inquiry for his loose talk on women, did not get to bat in the third ODI against New Zealand here Monday but the 25-year-old bowled and fielded with purpose, taking two crucial wickets and a brilliant catch to send back home skipper Kane Williamson. "In life, there are only two ways to deal with a situation like that. Either you hit rock bottom or you can learn from the situation and see it as a motivation to make things right," said Kohli after leading India to a series-sealing seven-wicket win over the Black Caps. "For a cricketer, there is nothing more dear than game. You put all your energy in the game, if you respect the game, the game will respect you back. There is no rocket science." "I hope he goes on that right path and emerges as a better cricketer and I think he can do that,"said Kohli.